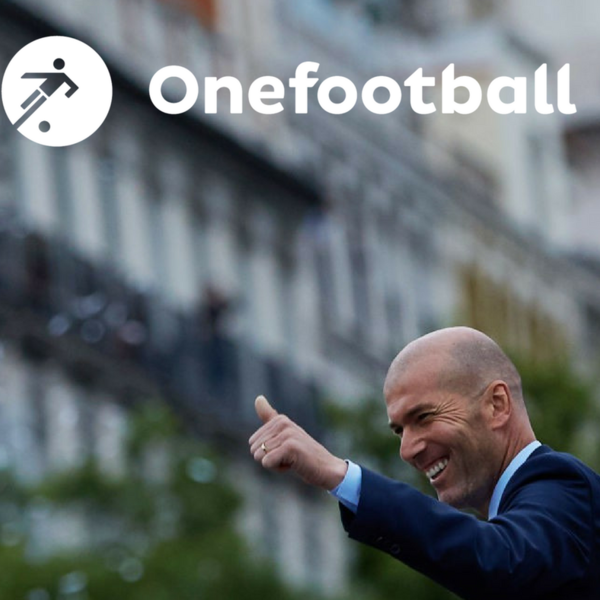 On this week's episode of the Onefootball Podcast, Dan Burke is joined in the studio by André Gonçalves, Helge Wohltmann and Andrea Agostinelli. Now if you're wondering why there's no mention of Zinedine Zidane leaving Real Madrid, that's because the announcement was made mere moments after we finished recording. Thanks for that Zizou. But there's at least a huge discussion about Saturday's extraordinary Champions League final. Did Sergio Ramos mean to maim Mo Salah? Which of Loris Karius's blunders were the worst? Did Gareth Bale score the greatest goal of all-time? And does Zidane deserve more respect for his remarkable achievements as a coach? Then it's time to talk summer transfers! What will Fabinho bring to Liverpool? Will Barcelona get their hands on Antoine Griezmann? Can PSG keep hold of Neymar and Kylian Mbappé? And who exactly is Diogo Dalot? And because it's our 101st episode, we also talked about things from the world of football we'd like to put in Room 101. The genius of De Bruyne, Real Madrid v Spurs and what is going wrong with USA?